Over the last eight years, I have written many columns encouraging people to face the space in which they find themselves and to create the garden that lives within them. Particularly in the midst of the difficult economic period of the last decade. Disturbingly, one of the things that I often heard when I initially spoke to groups or talked to people about the plans they had for that space was the statement that they were not living where they wanted to live, so they were just going to wait until they were, and start gardening then. Many felt frustrated – sometimes downright angered – by life events and economic downturns that were not of their making and which had placed them somewhere they didn’t want to be, no matter how hard they had worked or how good their choices had been. They saw no sense in gardening a rental yard or a small patio or a hilly urban slope – particularly when the home and garden shows, books, websites and media images constantly showcased big bucks being spent on big renovations they knew they couldn’t afford. When you’re feeling trapped by your circumstances and watching others live the dream you once had for yourself and your family, it’s hard to move on. I understand that feeling – I’ve lived it. 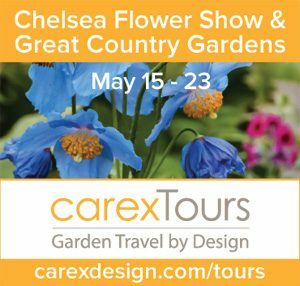 Through my profession as a garden writer, I’ve been privileged to tour a lot of the high-end gardens of the “1 percent,” all the while working with a limited budget and resources in a garden that I never intended to call my own for two years (much less the ten we eventually spent there). It’s a stimulating job, but it can also be mentally tough. 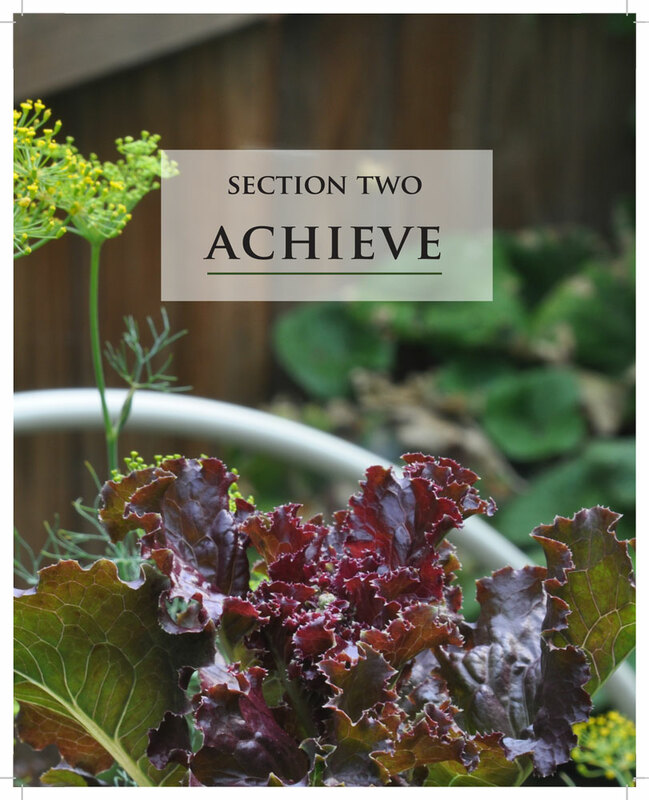 I quickly grasped that I could either wallow in constant comparisons – which always left my garden wanting and made me feel envious, or I could use those ideas as inspiration for my own outside space. During that process I began to understand a fundamental truth: that the simple act of gardening has a healing effect upon one’s sense of connection and contentment. And that’s something that no amount of money can buy. As time went on, I saw how enthusiastically people absorbed this message when spelled out in those terms. 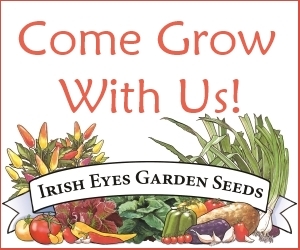 It spurred me to write a book to make that message even clearer, helping others see the potential in their own garden – whatever it happened to be. That book comes out this month. 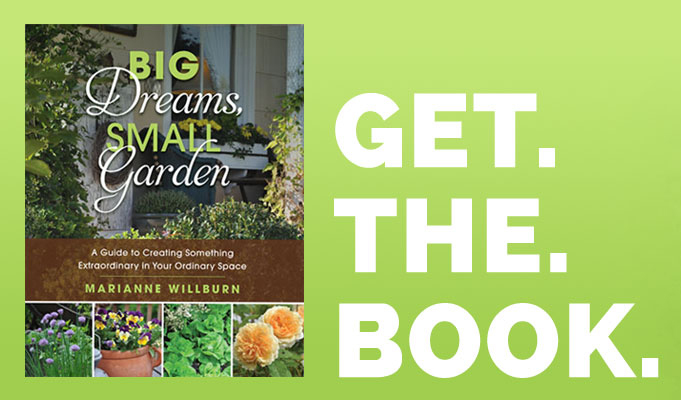 Big Dreams, Small Garden is a step-by-step plan for creating an ideal garden in less than ideal circumstances. 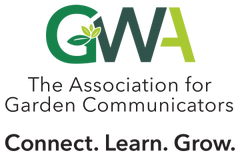 It’s a stimulating, practical, often lighthearted book for a tough economic age that doesn’t just tell the reader how to garden, but why to garden, showcasing the many ways in which claiming your outside space and gardening the heck out of it can re-connect you to your environment, your family, your neighbors and your community – even when you’re facing numerous obstacles and don’t know where to start. 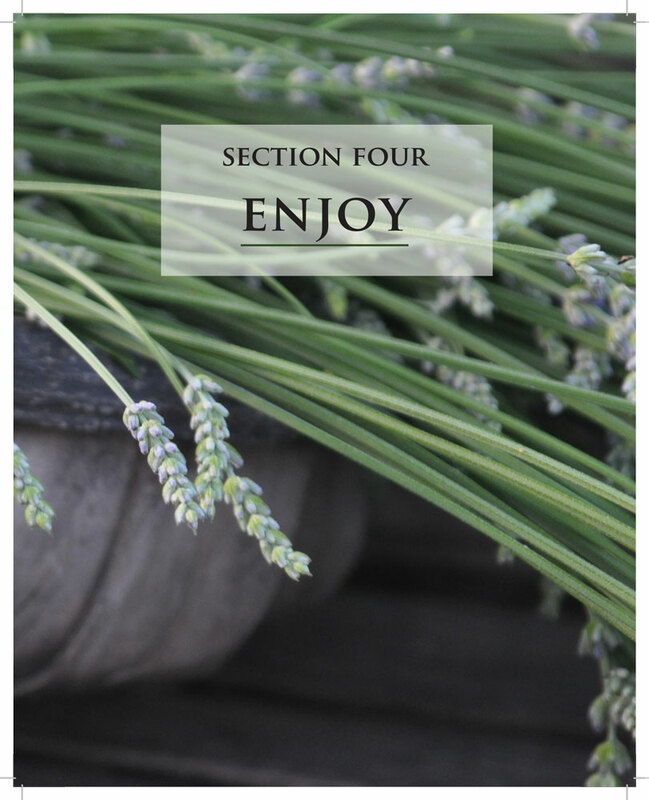 Lavishly illustrated, the book is set up in four sections: Visualize, Achieve, Maintain and Enjoy, and it profiles many real-life gardeners across the nation who didn’t wait for the perfect space to create their perfect garden. 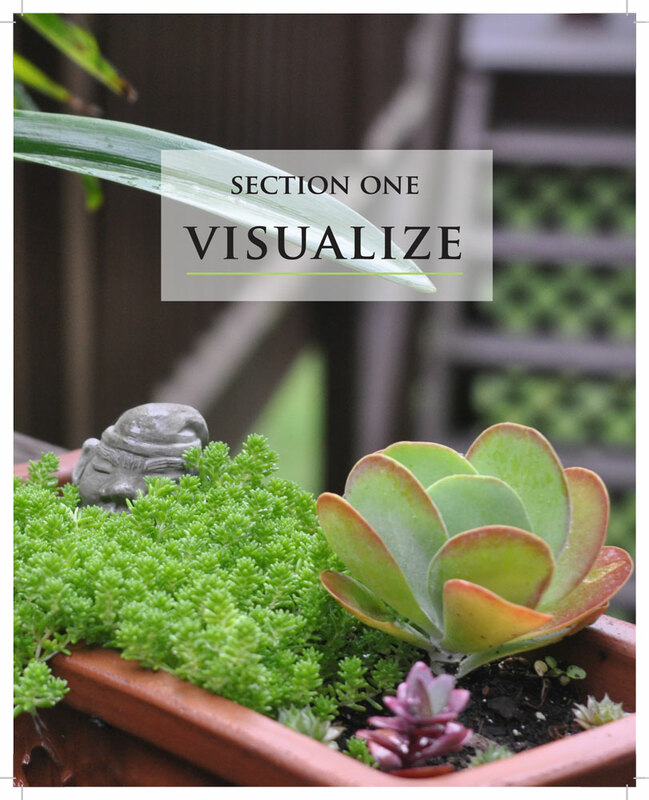 In Visualize, readers are not only encouraged to dream and plan, but shepherded through the uncomfortable process of candidly facing their obstacles so those plans can become reality. In Achieve, they’re given methods to approach the design process, find resources, and build basic skills. 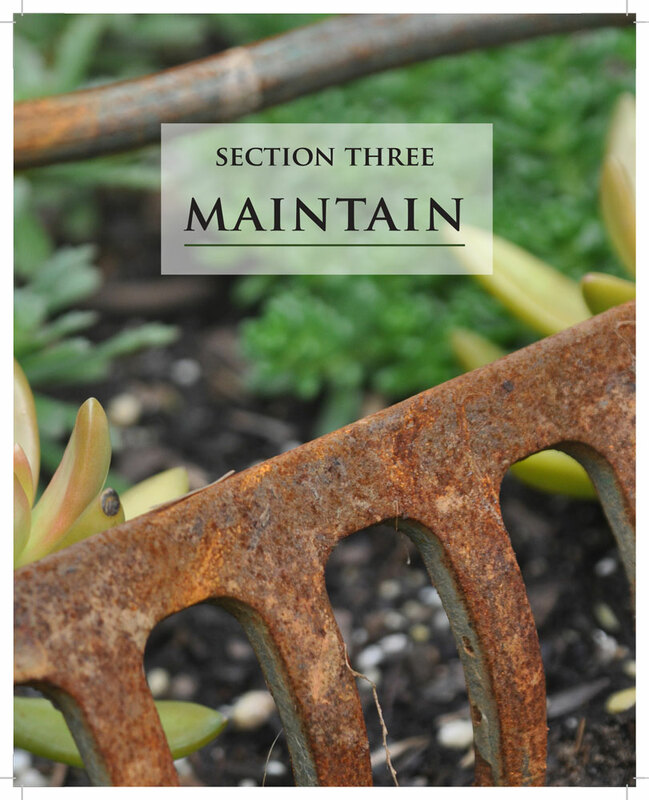 Maintain helps them plan for the often anti-climactic part of gardening – the everyday work – and successfully tailor those demands to their lifestyle. And in Enjoy, readers are challenged to make their outside space a dynamic part of their lives and the lives of their families and friends – not just a showpiece between front door and driveway. If you have been mentally struggling with a challenging space, I hope that this year is the year you decide to start, and I hope that Big Dreams, Small Gardens helps you do it with inspiration, encouragement and laughter. And if you know someone who just needs a little boost to see the potential in themselves and in their garden, I hope you’ll think about leaving a copy on their doorstep in the season ahead. Don’t wait. Create. Let this be the season you start. 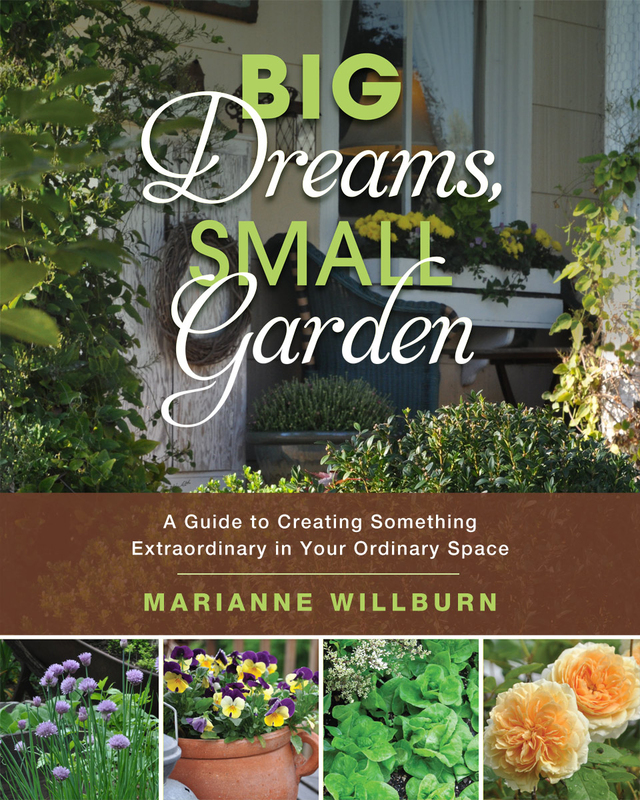 “Big Dreams, Small Garden: A Guide to Creating Something Extraordinary in Your Ordinary Space” is available now in bookstores, and online through Amazon and Barnes and Noble. Skyhorse. 203 pp. ISBN:1-5107-0912-6. Really love this book! It’s helping me plan out our patio to be the space I’ve always wanted! Thank you!